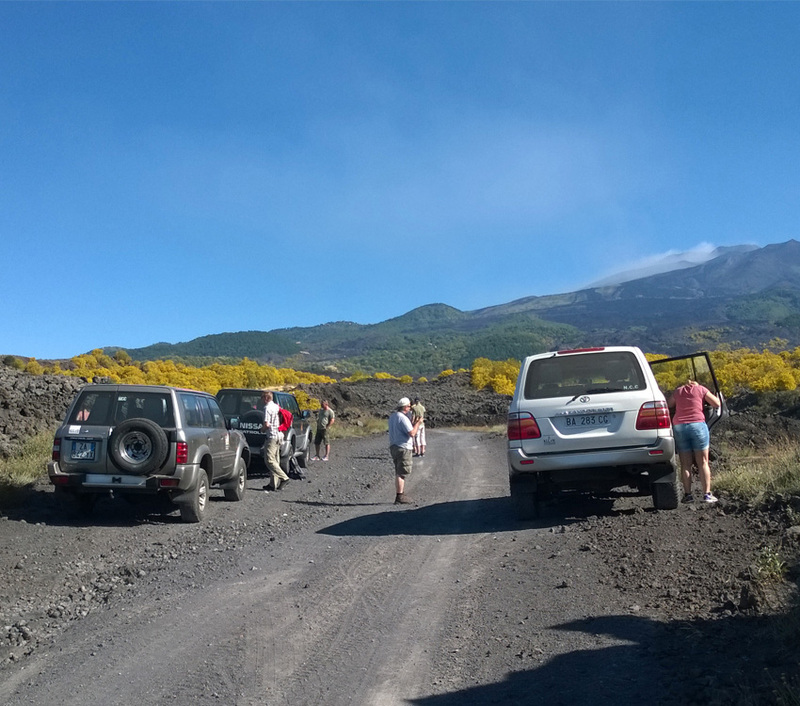 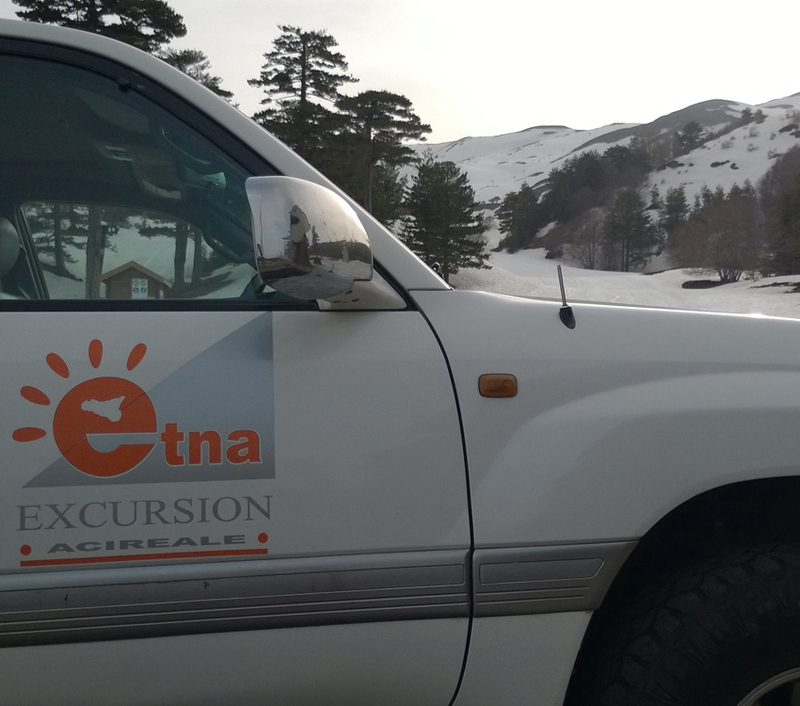 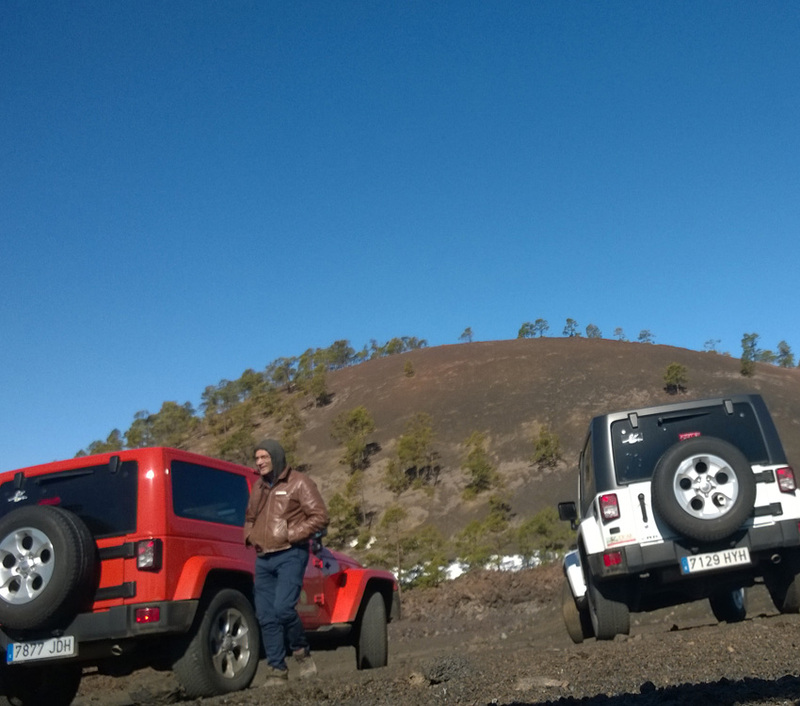 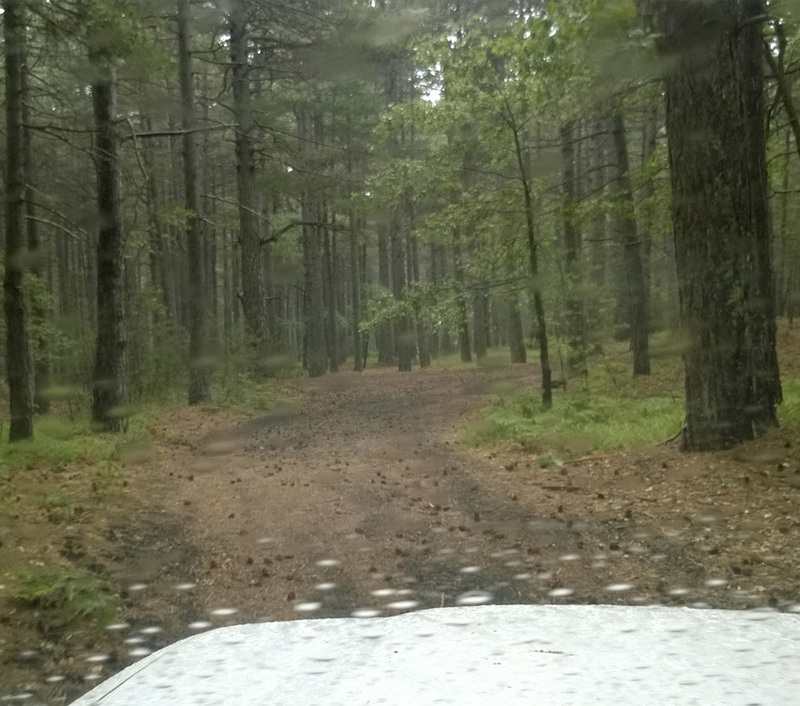 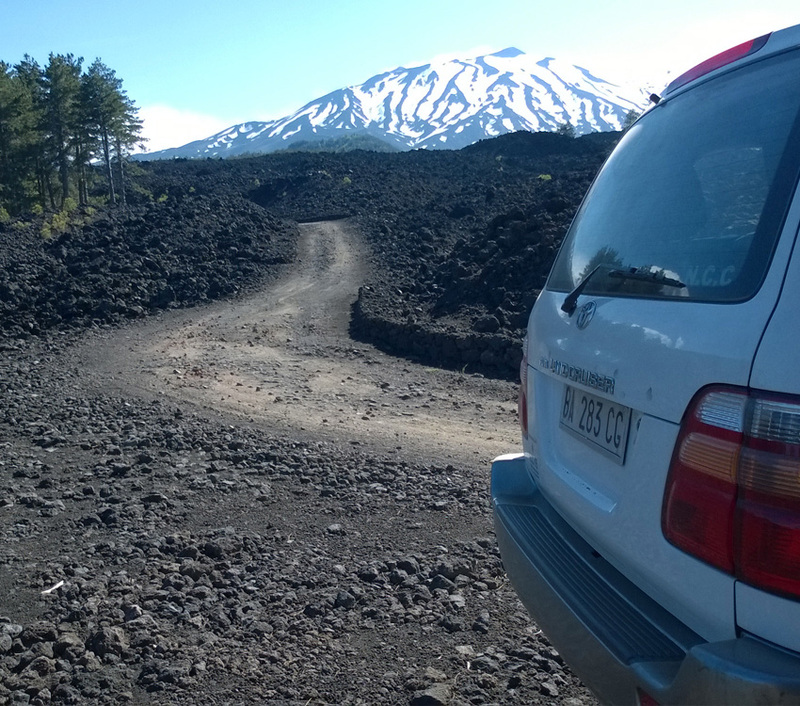 Etna Excursion is equipped with special 4x4 vehicles with NCC (rental with driver) and it offers its experience for various off-roads trips, ideal also for test and product launches, for the cruise, Leisure and MICE market. 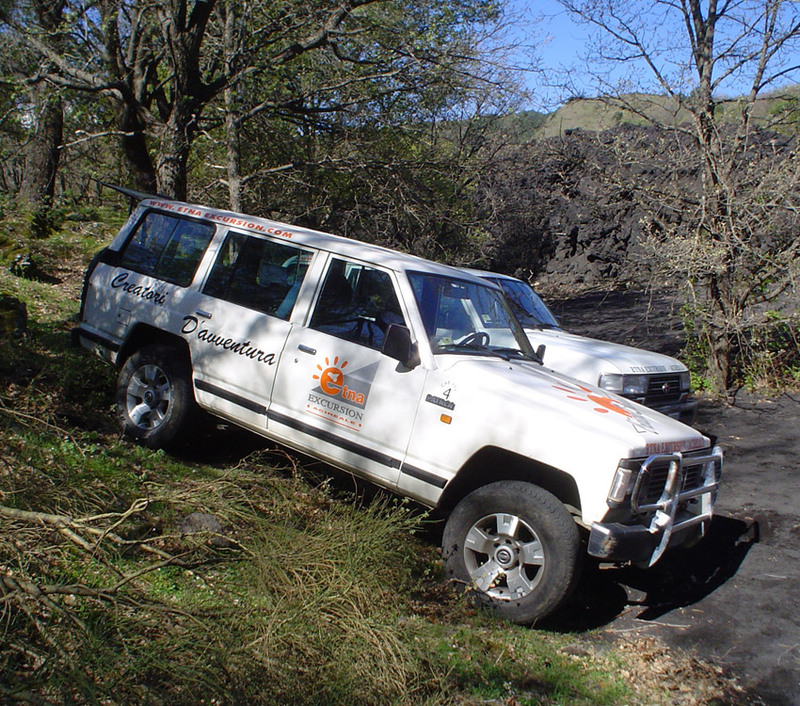 Our fleet consists of vehicles 4x4 6 seats + driver of various brands, and all the vehicles are provided with forward-facing seats. 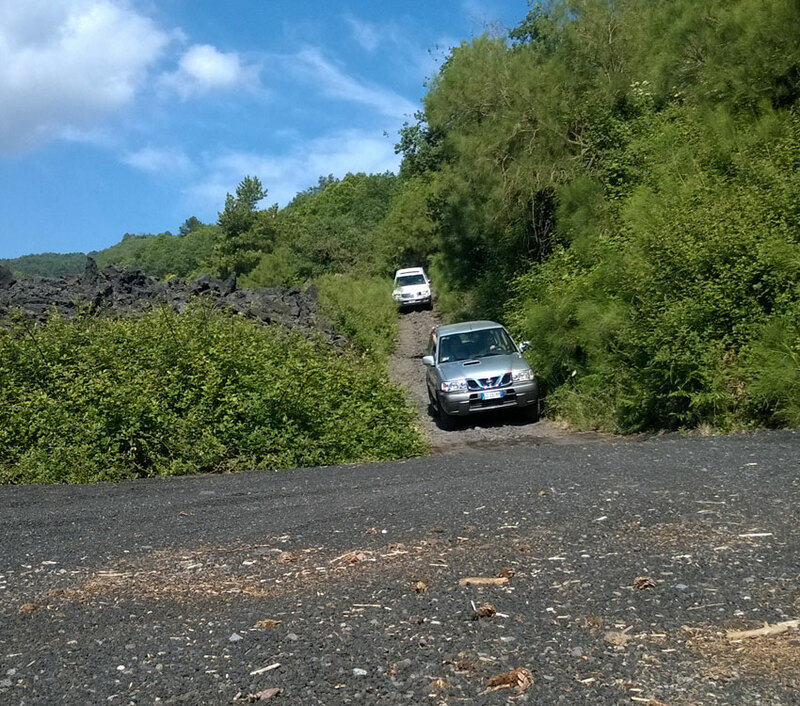 An off-road motor vehicle is equipped with technical solutions that make it suitable to travel easily uneven, with steep slopes or with a low grip. 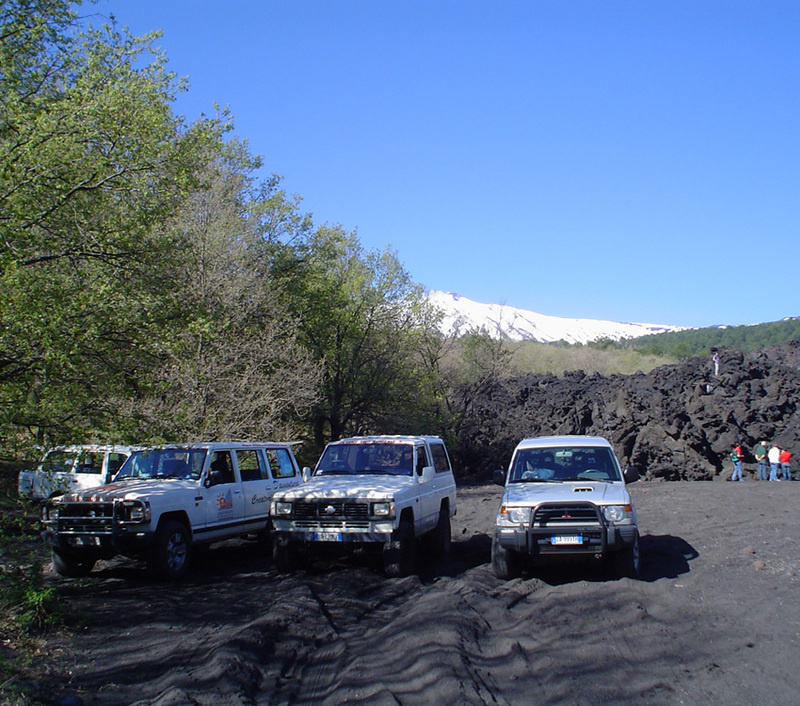 Sicily is an island with various morphological features (volcanoes, plains, hills)and with a road made of trazzere, little paths and disused cartroads, which allow you to reach places otherwise unreachable by the normal means of transport. 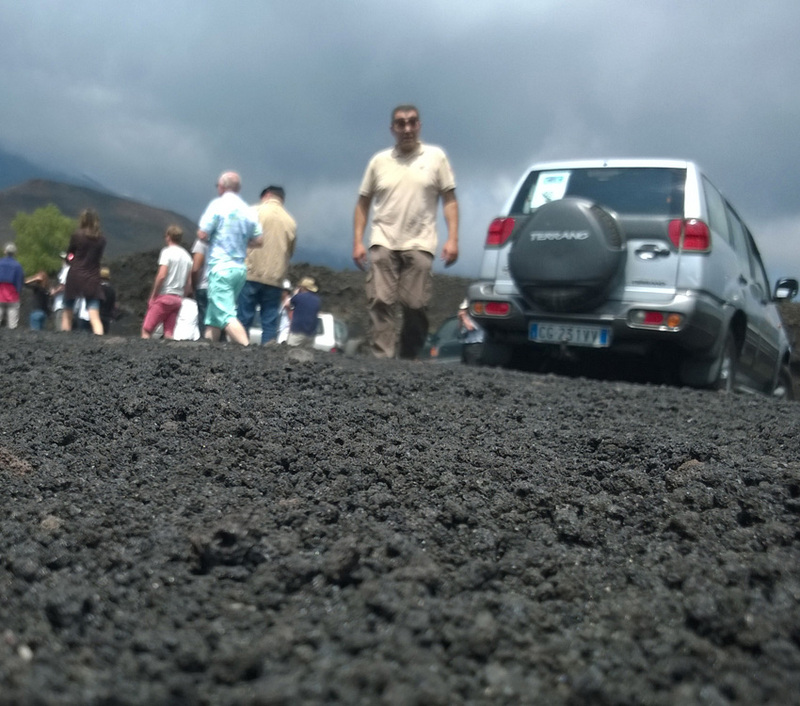 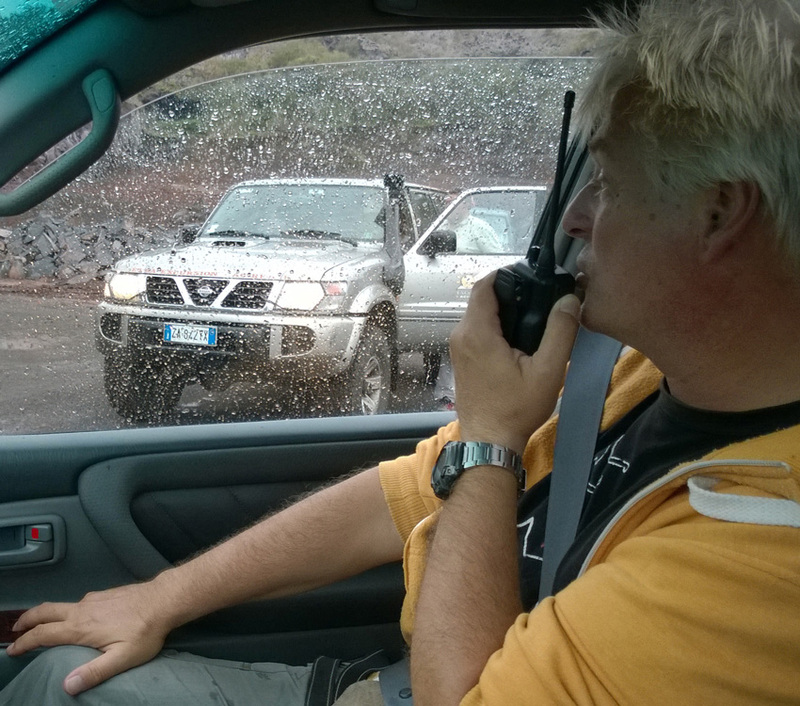 This allows you to see medieval villages, archaeological sites, and lava flows.